Nexus Regency Suites & Hotel holds prime position in the industrial centre of Shah Alam and Subang and is the number one accommodation for all discerning business travellers to the capital city of Malaysia. Conveniently located within 10 minutes from the two major airports of the country, our guests have excellent access to all major destinations of the capital city, be it for leisure, or dining or business activities. 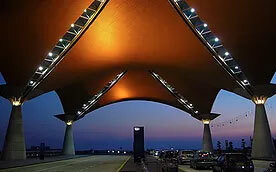 Kuala Lumpur international Airport is Malaysia’s main international airport and one of the major airport in South East Asia. It is conveniently located just 20 minutes away from Nexus Regency Suites & Hotel. Guests can request for FREE shuttle service to and from airport. 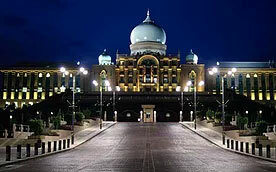 Putrajaya is an intelligent city and the federal administrative capital of Malaysia. It is located just under 20 minutes away from Nexus Regency Suites & Hotel and thus, most suitable for business travellers who have dealings with the various government departments located within its sprawling government administration hub. MOP is a factory outlet shopping mall located within 20 minutes from Nexus Regency Suites & Hotel. 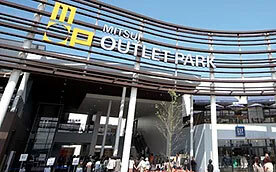 Advocating a factory outlet concept, MOP offers a myriad of upper-middle to high-end off season brands and products of attractive discounts. MOP also offers an array of scrumptious fare ranging from authentic Malay cuisine, oriental pane to western delights to suit every taste buds. 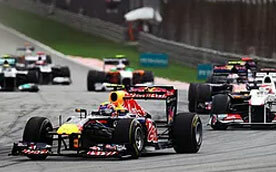 The Sepang International circuit is built to host the first Malaysian Grand Prix in 1999. It is the venue used to host FORMULA ONE Malaysian Grand Prix, Malaysian Motorcycle Grand Prix and other major motorsport events. 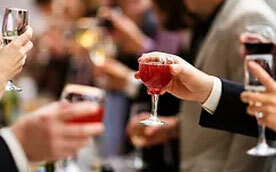 It is located approximately 20 minutes from Nexus Regency Suites & Hotel. Located at the border of Subang Jaya, Nexus Regency Suites & Hotel is located near to the neatly contained hub of eateries and many shopping malls and independent retail stores. The pleasant township is usually frequented for its countless local cafes and satisfying resto bars that are opened past midnight, perfect for night owls and those who craze for a pint. At Malaysia’s biggest theme park, visitors can enjoy rides, slides and other family attractions. The 80-acre theme park boasts the world’s largest man made surf beach as well as the longest pedestrian suspension bridge. 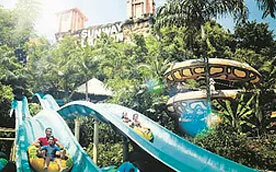 The theme park is located in the Subang Jaya vicinity which is about 15 minutes away from Nexus Regency Suites & Hotel.